Often the word “Calories” has a negative impression on us, and especially so, when it is related to weight loss. The first step we take is to cut down on our calorie intake or avoid it totally. We do agree that consumin more calories can affect us in a negative way but a sufficient calorie intake is also very important. 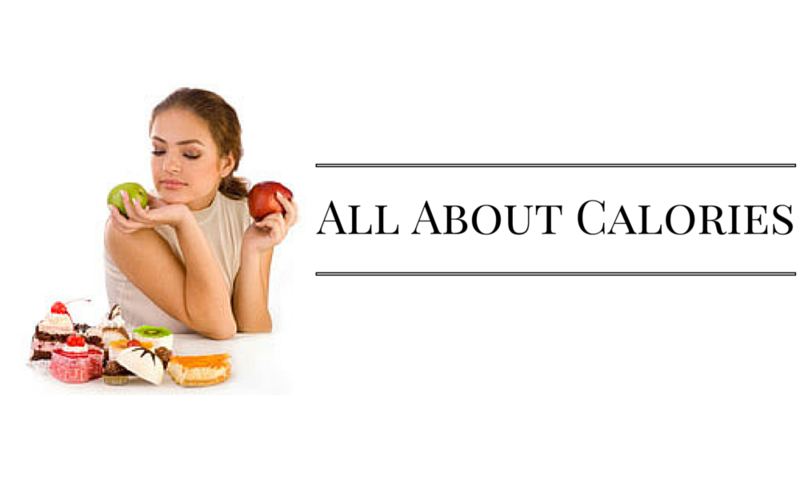 Know why calories are an important part of your lifestyle. Your body needs energy to perform different functions, even when you are sleeping. This energy is attained by calories we take from food and drinks. For a good metabolism it is important to consume the right amount of calories every day. The compulsory calorie intake depends on your age, gender and physical activities you do but approximately consume around 1200 calories a day. Calories are neither good nor bad. Consuming less cals will lower your metabolic rate which will make you lose muscle not fat and consuming more cals will make the extra to store in your body and you will end up gaining more weight. It is important to consume calories and burn them out with metabolism. In order to lose weight or maintain the right weight balance, have sufficient calories and exercise for at least 30 minutes a day. 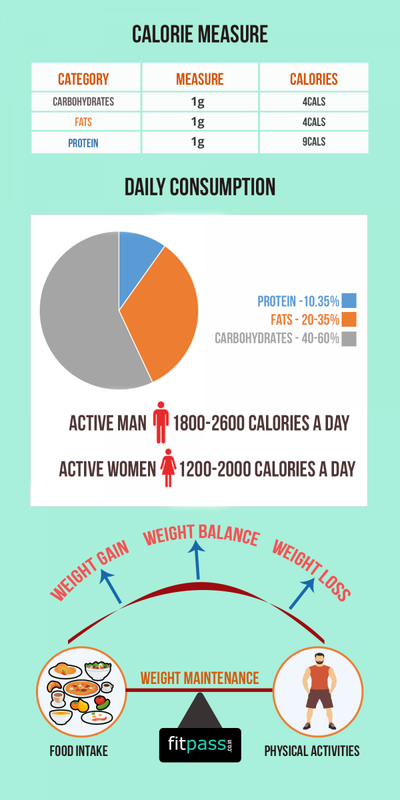 Want to know how much calorie content is present in food and how much you should consume for a proper weight balance? Here is a brief description for you. Consuming less calories may help you lose some weight, but that weight loss can be unhealthy. Balance your weight by burning the amount of calories you take everyday. Be active.